Hamilton’s Irene MacDonald was a champion diver and coach. 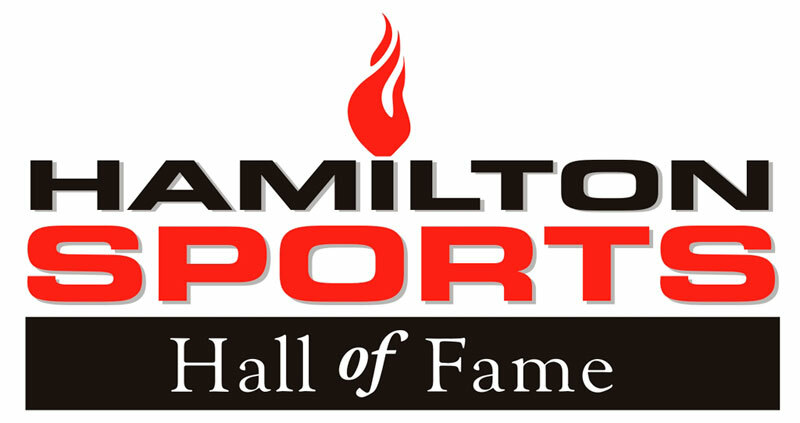 Following an award winning Olympic, Commonwealth and Pan American career she became a well-known TV analyst and expert in her sport, recognized with induction into multiple halls of fame, including Canada’s Sports Hall of Fame. Irene won Canada’s first Olympic diving medal, a bronze, in 1956. She also competed in the 1960 Olympics. She won a bronze on the 3-meter springboard at the 1954 British Empire and Commonwealth Games and a silver medal in the same competition four years later. Irene’s athletic career also saw her win 15 Canadian diving championships, 6 American titles and 2 Mexican championships. As a broadcaster she covered diving events for CBC Television from the 1976 Olympics through the 1988 Games.